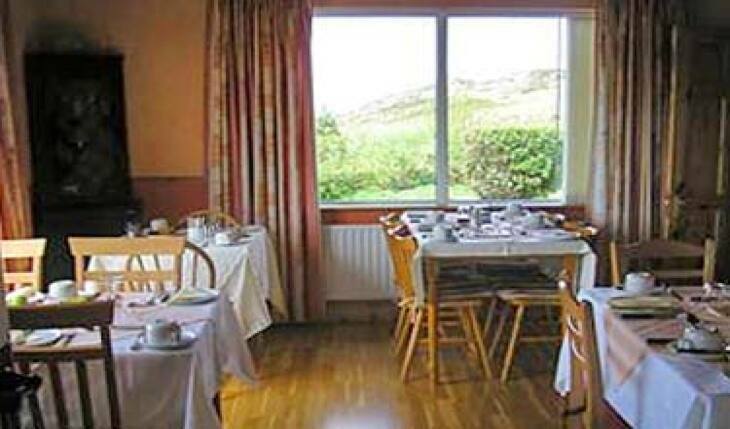 Welcome to Atlantic View on the Wild Atlantic Way, set between the beautiful Sky Road Peninsula and overlooking Streamstown Bay. 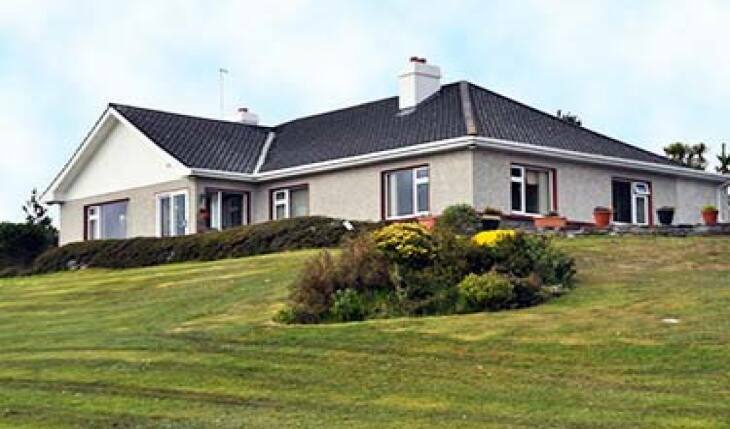 The house offers a level of comfort & tranquillity that's hard to match while being less than 2km from Clifden town, the Capital of Connemara, with its excellent restaurants, pubs and music. 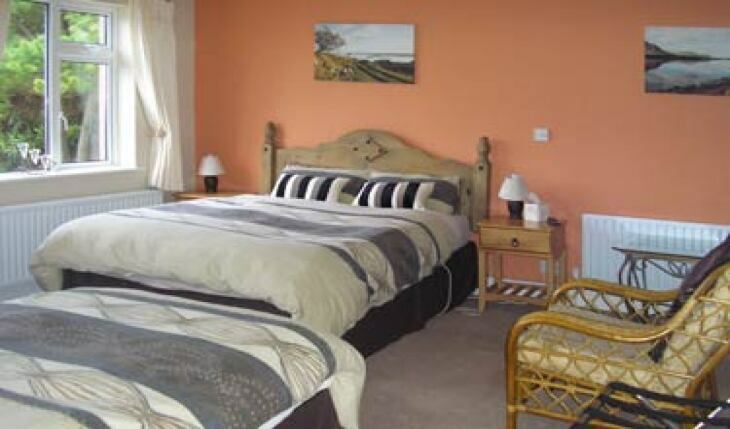 The bedrooms are spacious, beautifully decorated and most of all, warm and comfortable. 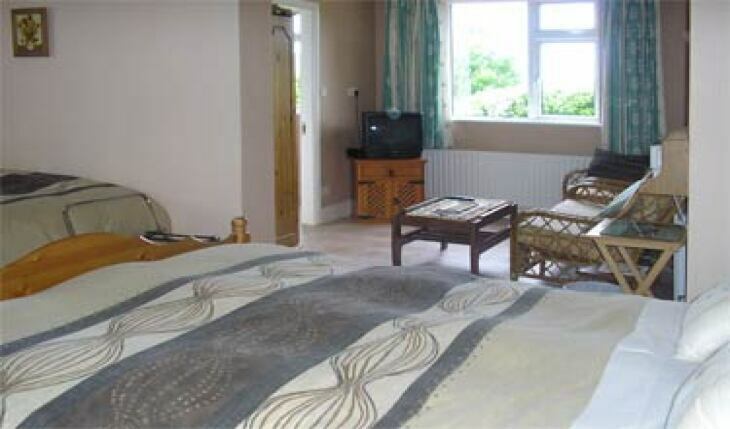 All of our rooms are en suite, with TV's, tea/coffee, hair dyers and irons. 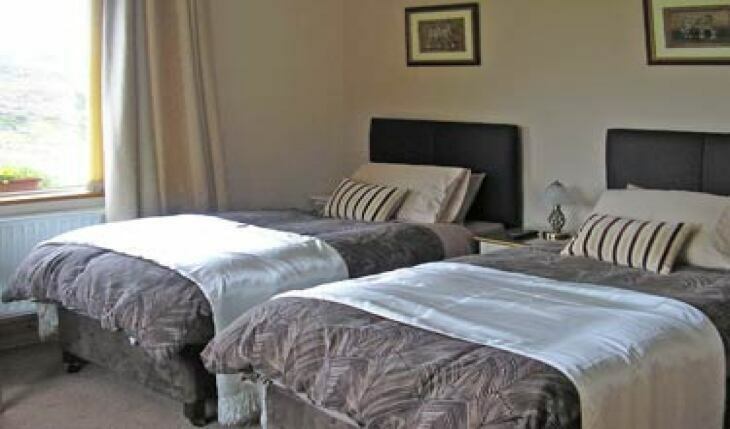 Most of our rooms also have king size beds. 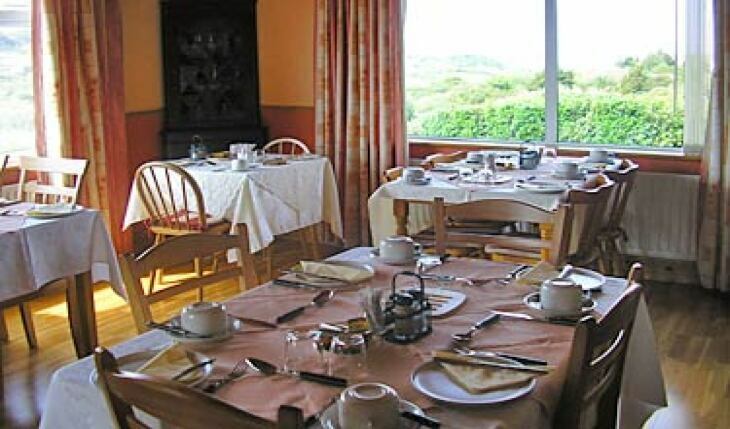 We cater for all groups, the single traveller, couples, friends and families. 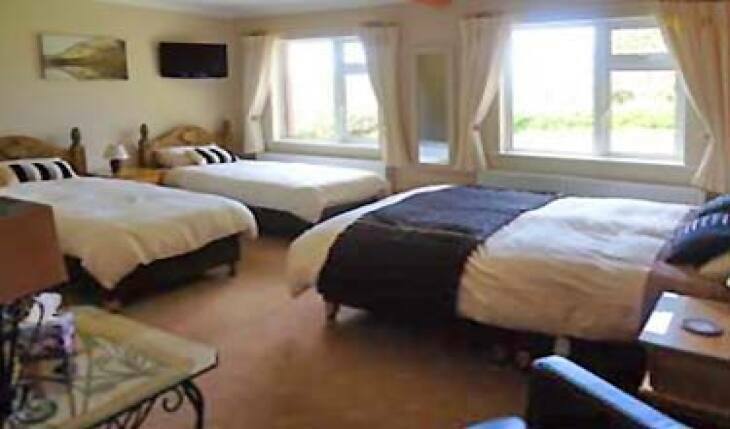 We also have 2 large family size rooms with private TV sitting areas, large bathrooms and beautiful views of the Atlantic. 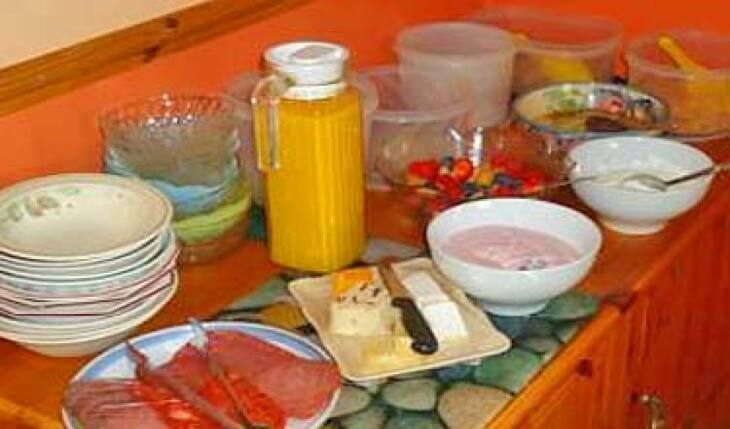 We offer a wide variety of choice for Breakfast, with our Home Baking a speciality. L'accueil est sympathique. La chambre est bien, propre et confortable. Pas trop loin de Clifden. Tr�s bien pour une nuit. 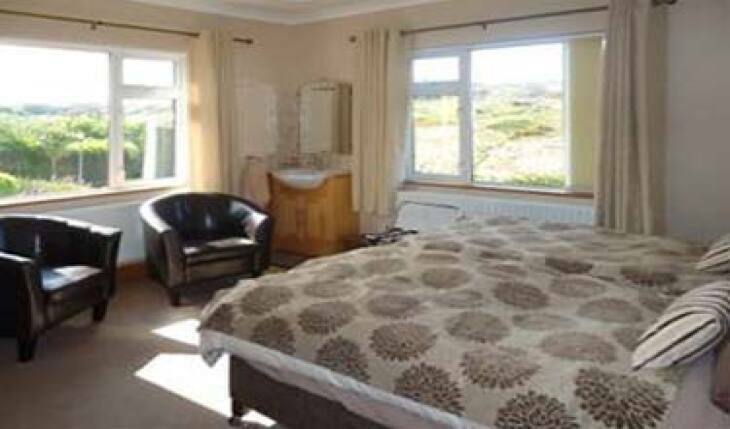 If you are going to Clifden, this is the place to stay. Yes it is, outside of town, but only by 2 minutes, and the view is spectacular. Margaret and her family are awesome and make you feel like long lost friends the moment you walk in the door. Within the first 5 minutes, Margaret and I discovered that we had many mutual friends and aquaintances, which just made out stay more special. There is no question that we will be back to the Atlantic View! Had a wonderful stay at Atlantic View. Will definitely like to go back. Hosts were fantastic. on N59 to Westport. Arriving from Galway take right turn at 2nd Esso station continue for 2km and Atlantic View is on the right side. Arriving from Westport Atlantic View is on the left side.